Enyimba! The name sends shivers down the spines of many. The only Nigerian club to win the then ‘elusive’ CAF Champions League title (a feat achieved back to back) in 2003 and 2004. The Aba club represents, perfectly, a grand institution in African football. Rivers United are guests of Enyimba on Sunday as the Nigeria Professional Football League (NPFL) enters match day six. United, however, are riding the crest of a wave. The ‘People’s Elephant’ have won just once this term (in four tries) and that was on match day one against a poor MFM side in Aba. Stanley Eguma knows the momentum is with Rivers United but also knows the sleeping giants (Enyimba) can stir from hibernation at any point, particularly at their own stately patch (the Enyimba International Stadium, Aba). 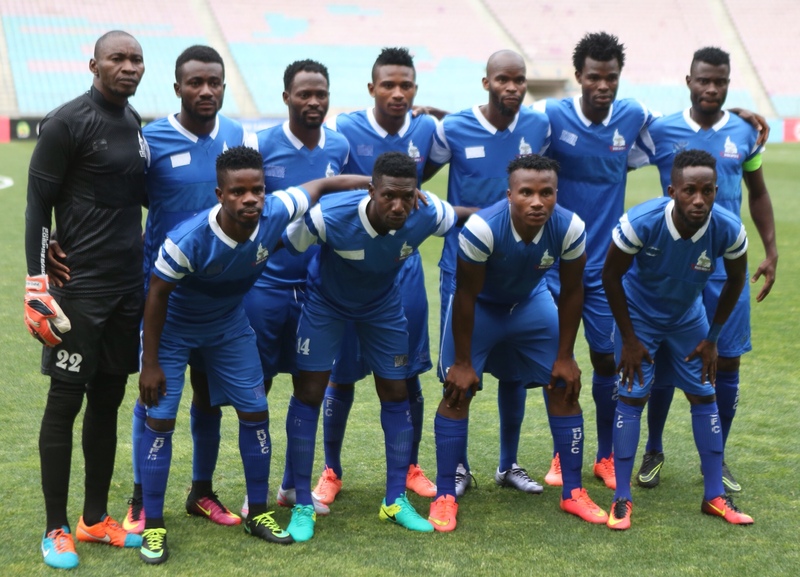 “Enyimba is a big team in Nigeria (mainly) because of their antecedents,” Eguma said. “They are a rival team but I feel we can go to Aba and pick (points). “If we can go to other venues (Minna versus Niger Tornadoes and Akure versus Sunshine Stars), Aba should not be an exception. “We have a lot of respect for them because they are one of the most successful teams in the country but (no one should underrate) Rivers United because we are also a very successful side in the country. “I think it is a 50-50 game and we will not play like we are playing away from home…..we will go there and play our normal game,” the highly experienced Eguma added.